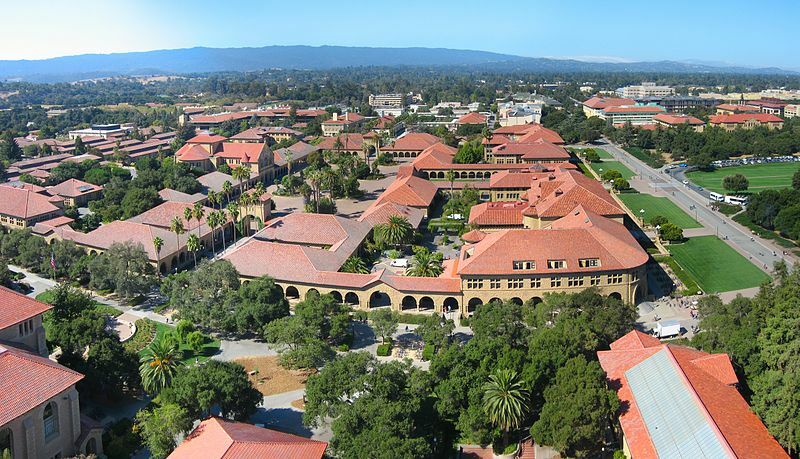 Asian American parents are, quite often, obsessed with the Ivy League colleges, Stanford, MIT, and a couple of other universities (photo credit: Jawed Karim). In the piece, Ms. Singh discusses how Asian American parents are all basically culprits of using “The List.” “The List” consists of “The Ivies, MIT, Stanford, Caltech, Berkeley. Maybe Duke, if all else fails…maybe.” We would add a couple of other schools (have you ever walked around UCLA?) but Ms. Singh is spot on. Chinese American parents — and even more so parents in China whose children will be attending university in the United States, rarely stray from “The List.” They are obsessed with brand recognition and they consider the “US News & World Report” rankings “The Bible.” It’s all about status, as Ms. Singh writes. Are there Asian and Asian American students at highly selective liberal arts colleges like Williams College, Amherst College, and Wesleyan University? Sure. But these universities aren’t on the same playing field for this group of parents, unfortunately. Amherst College — in spite of offering one of the greatest educations in the world — just doesn’t make “The List.” It’s not Harvard. It’s not MIT. The fact is that brand recognition matters. Universities invest millions to build their brands. They employ folks just to bolster their brands. The day that Asian and Asian American parents stray from “The List” is a day we don’t foresee happening anytime soon, though our Asian and Asian American clients always stray a little (though they quite often also apply to “The List” schools too). I deal with this every day. 99% of the students I work with are Asian. If the name of the school is not in the list, then parents don’t want to hear of it. This past year was especially trying, with a student who didn’t want to go to an “brand name” (read Ivy), nor had the credentials to attend. But her parents kept insisting…no matter what she and I had to say. So, she applied, and then applied to the schools we thought were best for her, and she was best for. She was rejected by all of the Ivies, but was accepted to Georgetown, George Washington, Villanova, Duquesne, Drexel and Carnegie-Mellon. She will be attending Villanova as a global scholar, heading to London next spring for a semester of study. I always use Harvey Mudd as my benchmark school…my Asian parents have never heard of it, but once we look at it and research it and the success of its programs and students, they begin to realize that there ARE other schools.